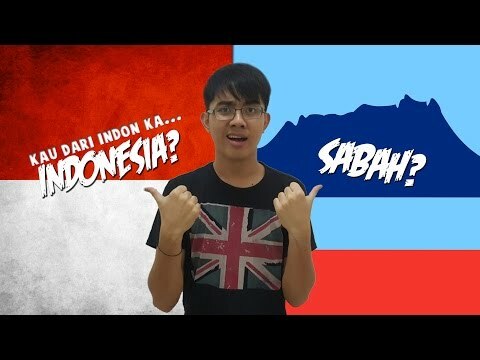 When we Sabahans start to speak Malay, we are often referred to as Indonesians. This video might just fix the problem! Tag your friends! Don't forget to SUBSCRIBE and give a thumbs up!